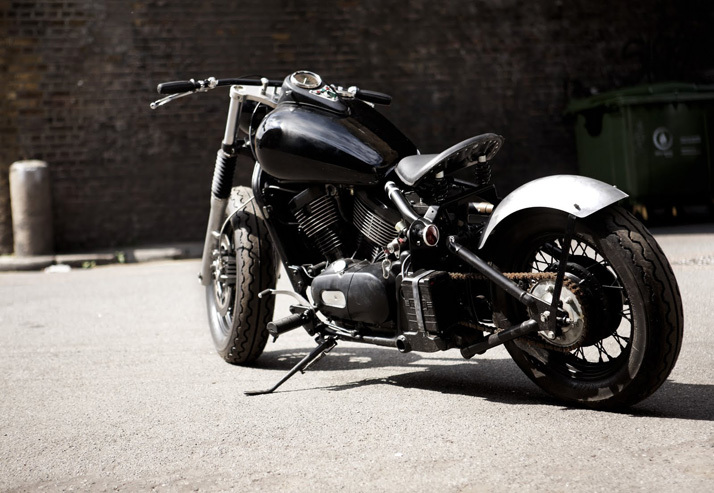 They bring back to life old unloved motorcycles and in a way recycle them into classics. 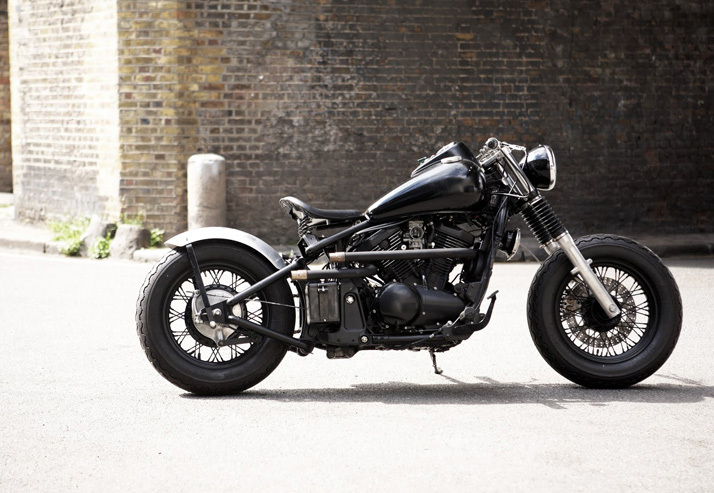 Untitled Motorcycles are two guys and a girl making custom motorcycles out of a workshop in Camden, London. 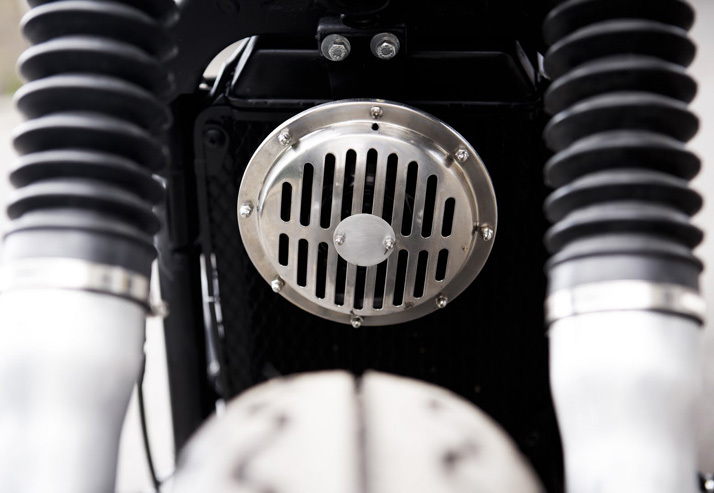 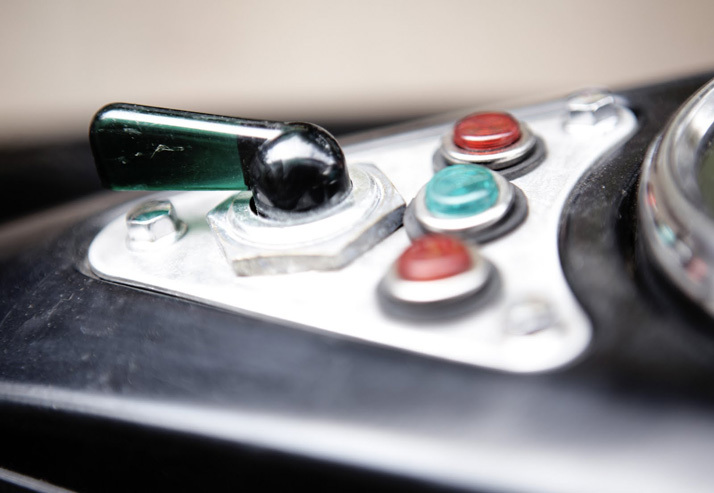 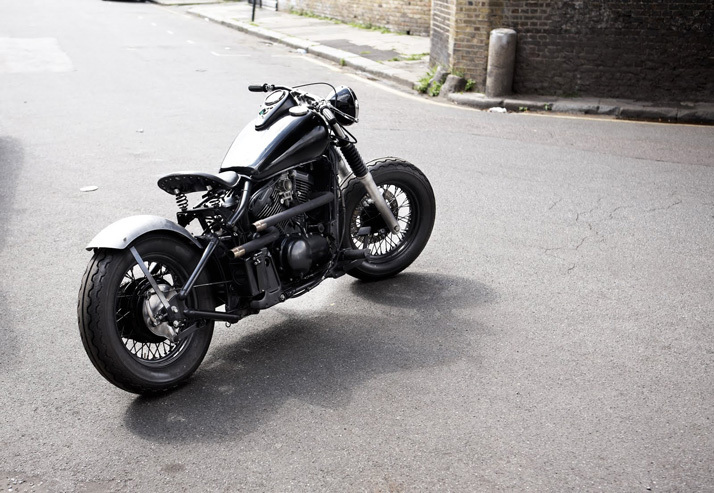 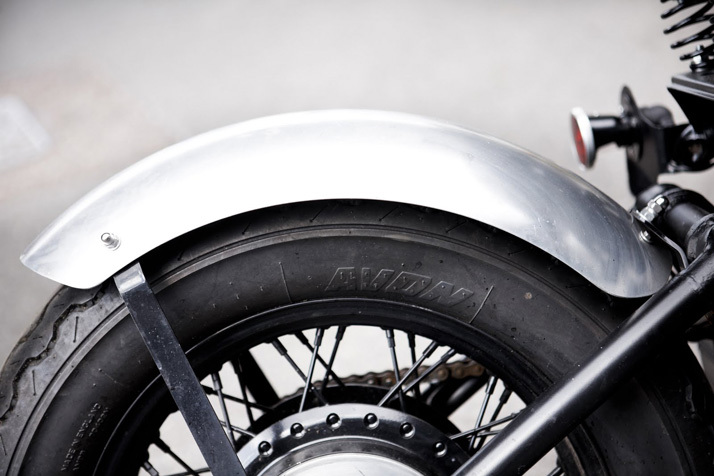 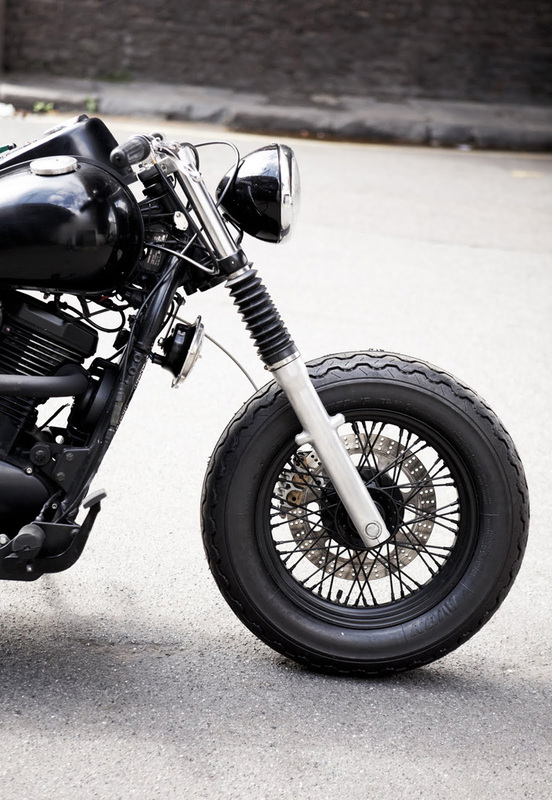 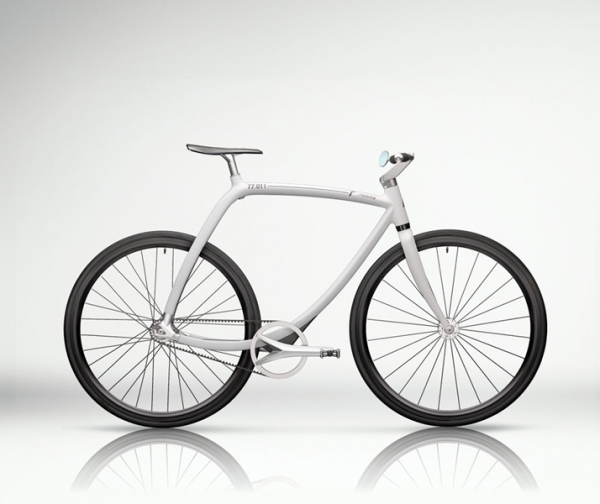 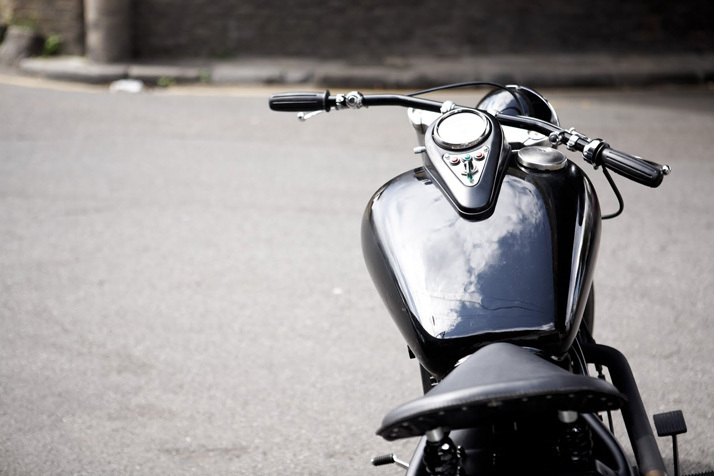 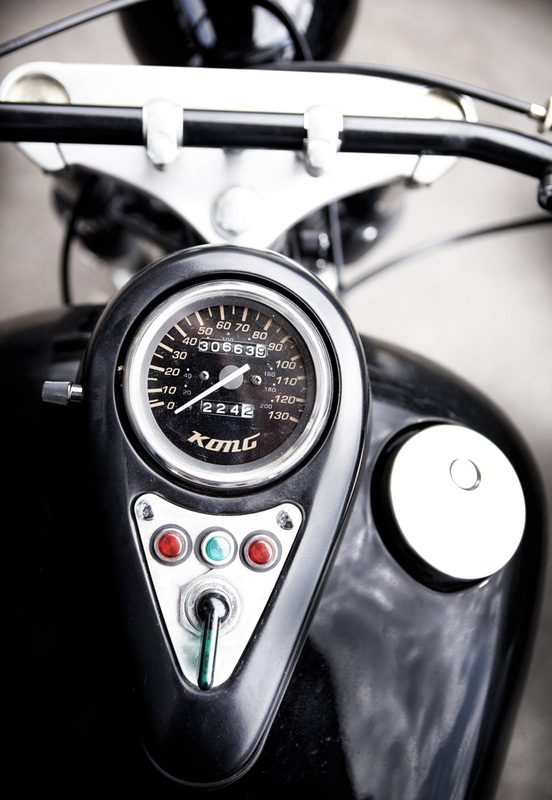 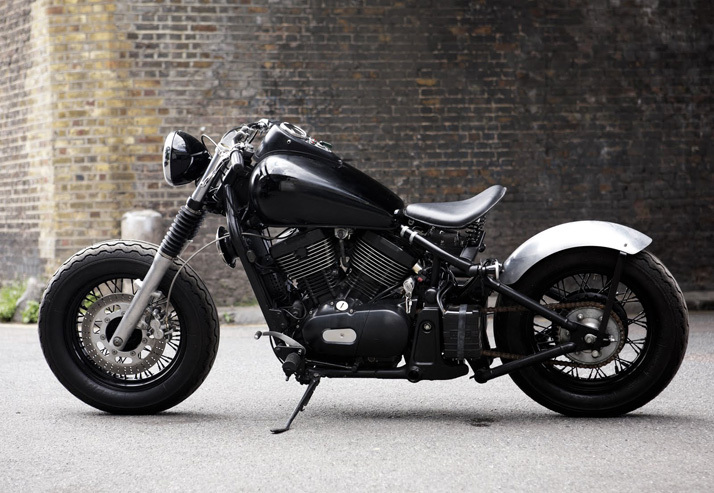 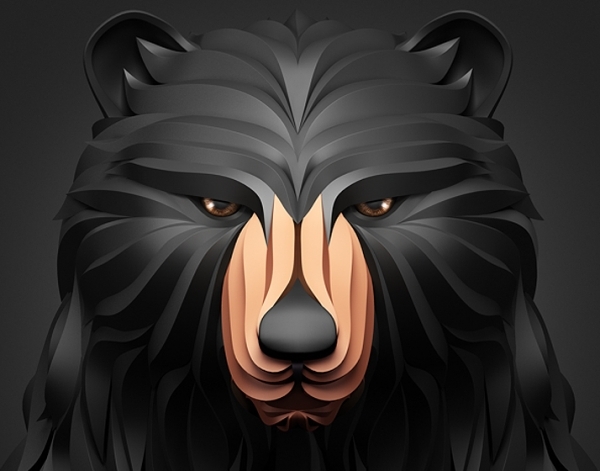 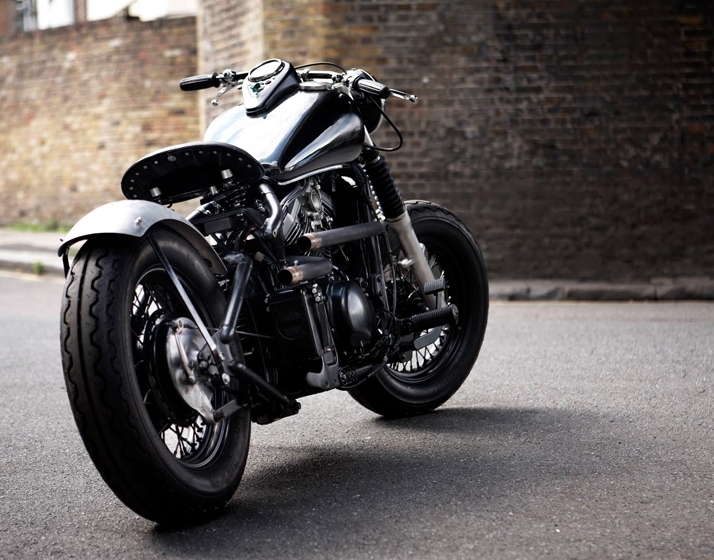 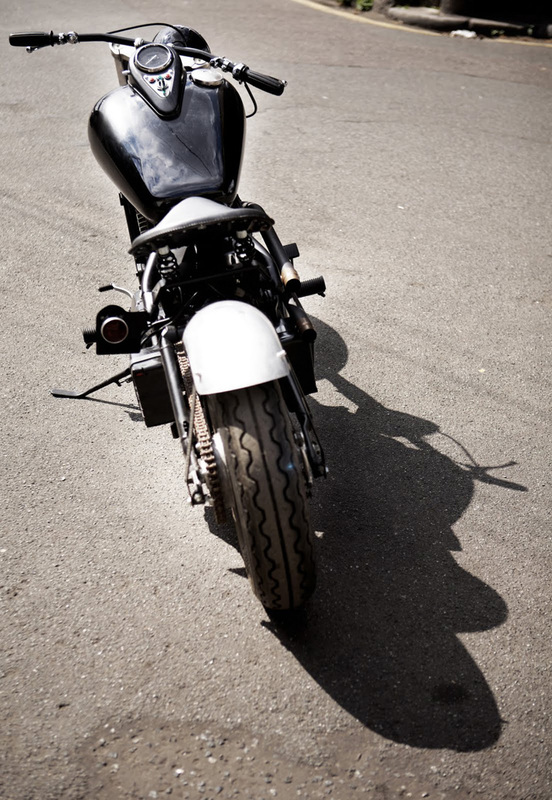 Untitled build motorcycles for everyday use with great individual styling and quality mechanics. 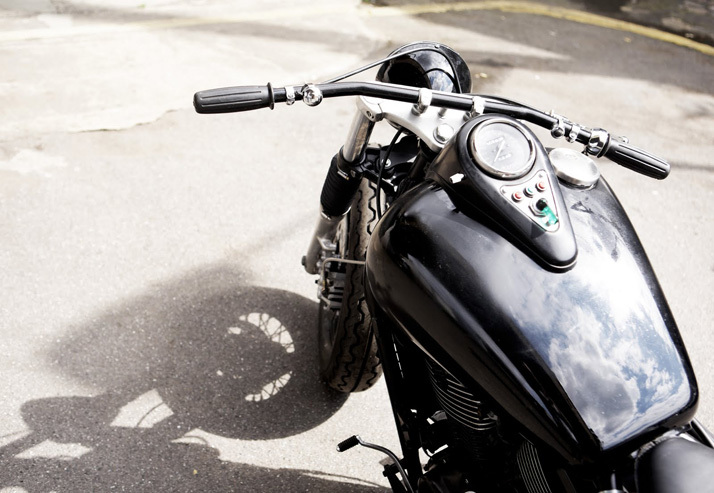 They do not focus on speed or an urban cool, they seek to build motorcycles that speak to the soul.